Our Consultants, Trainers and Facilitators are some of the most highly respected in the business! We deliver a full spectrum of leadership training, leadership academy programs, strategic and business planning solutions, mediation and professional standards training, association executive programs/retreats, executive and board coaching, staffing assessments, board merger consultations, executive search options, and more to accommodate your time frame and budget. 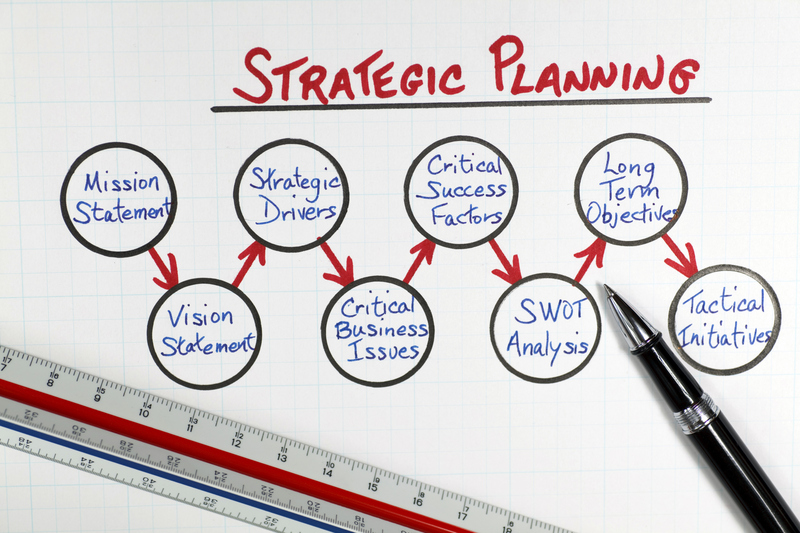 Many local and sate associations that have Strategic Plans never use them once they are done since volunteers often have difficulty transforming the abstract goals into action items. Adorna Carroll has the ability to work with association leaders so that the goals and objectives created by the group become more concrete. She can help the group translate those goals and objectives into an implementation plan for committees. This helps an association progress from a 'bunch of great ideas' to measurable action items with results. This creates a culture where the group identifies the general direction of the organization and then delegates the objectives to the committees for completion, resulting in forward momentum and a blueprint for success. Each successive review of the organization's accomplishments creates a foundation for building rather than starting over each year with a new plan. Once those goals are established and ratified, objectives are identified and delivered to the various committees for action to be completed within a specific time frame. This format keeps the committees of the organization on track and focused on activities that coincide with the strategic and long-range goals of the organization so that, as a group, everyone moves in a forward direction toward the same horizon. Lively action-packed program facilitated with humor and real-world attitude! References available upon request from state and local associations that have experienced this method of facilitation. This is the first step to creating a new culture. Mission and Vision statements are only reviewed not re-done. This timeline creates momentum and is tangible for volunteers to brainstorm and delegate. Committee activity is review for measurable results and the process is best repeated for a couple of times to get the ball rolling without micromanagement of the committee activities. Once the culture has been created, the Strategic Thinking Group can brainstorm out of the box and look beyond the horizon line for the association. The culture shift allows for global direction setting so that the rest of the team can continue formulating objectives that coincide with the long-range and strategic direction of the association. Mission and Vision statements stated and only discussed if they are not consistent with the overall direction. Each of these programs can be combined with Leadership Training if desired. Fee for facilitation is uniquely assessed and quoted with Association budgets in mind. Presidents, President Elects, AEs, Leadership Teams and members of the BOD periodically experience difficulty in working together. Sometimes, the individual egos and personalities can interfere with the forward progression of the association. Other times, the communication and decision styles of leaders are so different that finding common ground becomes difficult. The last person that should attempt to resolve the situation is the person that could end up losing their job over it - the Association Executive. Whatever the issues are, it may be worthwhile hiring a consultant who truly understands the issues and personalities to re-focus the 'leaders' to set the personal agendas aside. The objective is to help everyone understand the benefits of re-grouping and moving beyond the current scenario. Need help? Complete the Booking Request Form for a confidential consultation. Tips & Tools to Fill the Classroom! This is the first time that 4 differenct generations are actively involved in business. Member communication and involvement is NOT "one size fits all"! Each generation has specific characteristics that will either embrace your message or ignore it depending on the vehicle that you are using. Learn the effective ways to reach your members and engage them in your activities, programs, products and services. Seminar outlining the need and process of providing a framework for associaiton activities so that the group stays focused and on track! Seminar outlining the need and process of running a meeting, how motions are laid ont the table and debated; how minutes are taken and providing targeted perspectives of the leadership team, committee, legal and financial before debating the issue. Organized and methodical approach so business gets done completely and efficiently. Program that helps Association Executives understand the mind-set of some of the members who sit on the board of directors and/or work on committees to help them understand that as economic times shift, so do loyalties. This is a candid insight into what happens when business is less than stellar, money is tight and staff is forturnate to receive a regular paycheck and heaven forbid, benefits. 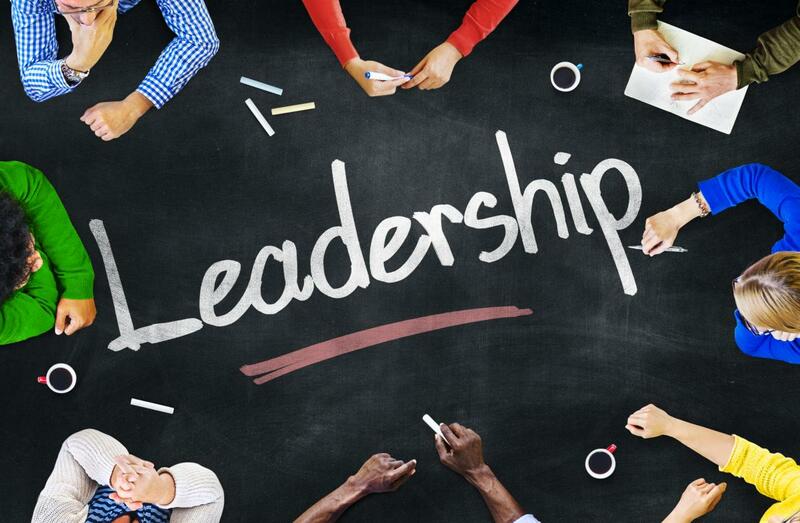 Wouldn't it be great to have an internationally recognized leadership trainer in a box? A great trainer with a proven track record without the expense of travel and lodging. It will depend on program length and how many sessions you buy. Packages available for multiple sessions. Book an entire year and save even more! Need help with developing or updating your organizational Bylaws? Complete the Booking Request Form for a confidential consultation. Are you considering a merger, acquisition or consolidation with another board or association? We can help! Christine Todd is a former Association Executive with expertise to help you through the process. Complete the Booking Request Form for a consultation. Complete the Booking Request Form for a consultation. Need help with your human resource management and assessment? We can provide effective solutions for assessing and evaluating your senior staff and the CEO/AE. Complete the Booking Request Form for a confidential consultation.